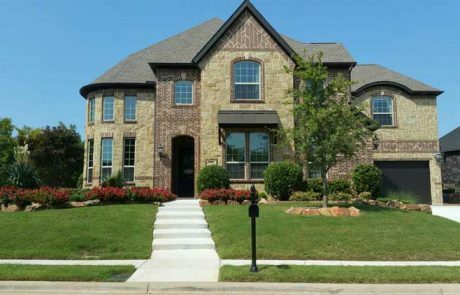 Search homes for sale in Flower Mound TX, including all available MLS listings of Flower Mound Texas homes for sale and Flower Mound Texas homes for rent. See what’s happening in the local real estate market. 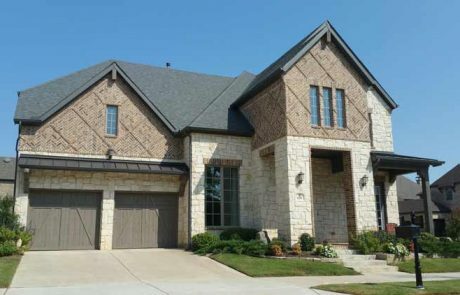 The median price of a Flower Mound TX home was $370,750 in September 2017, while the average price stood at $385,626. 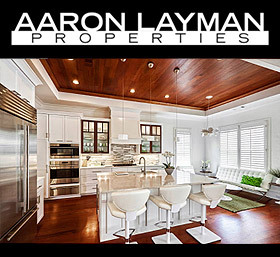 If you are in the market to buy or sell a Flower Mound TX home, contact Aaron Layman Properties today to speak directly with an experienced real estate broker. 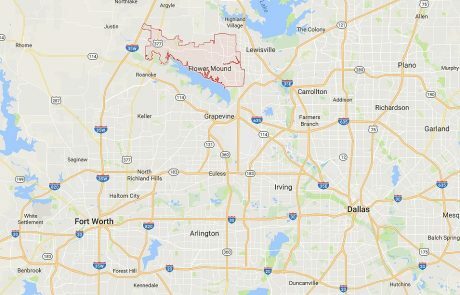 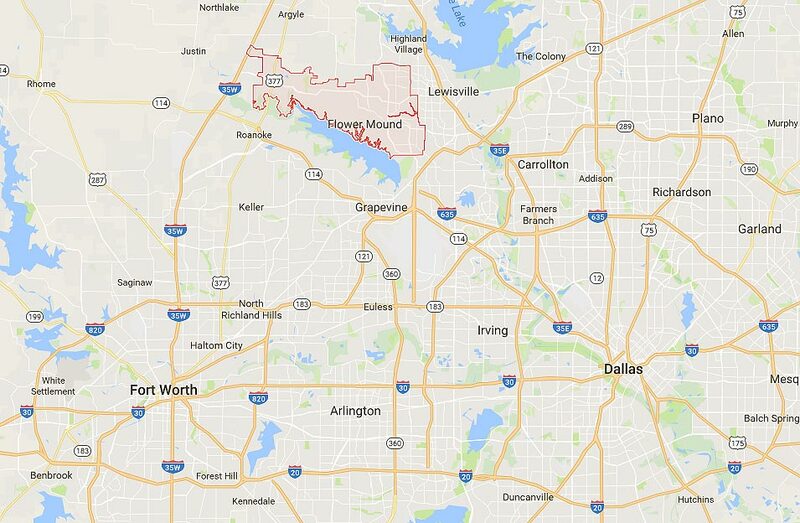 Flower Mound Texas is located northwest of Dallas in Denton and Tarrant counties. 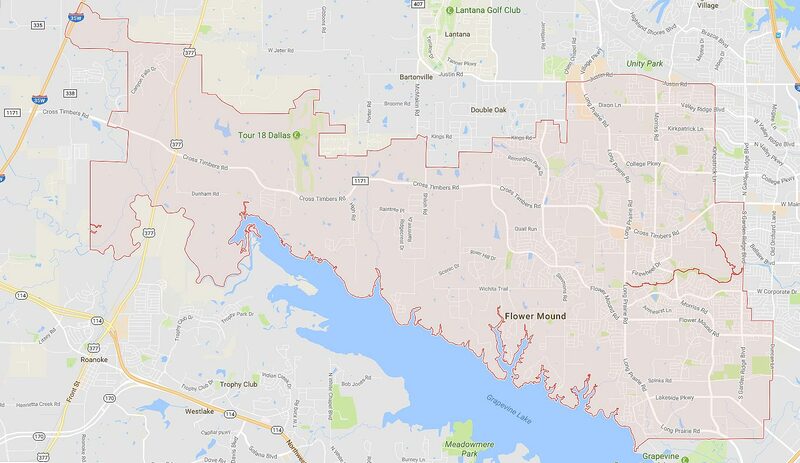 The city of Flower Mound derives its name from prominent 12-acre tract of real estate located in the center of town. 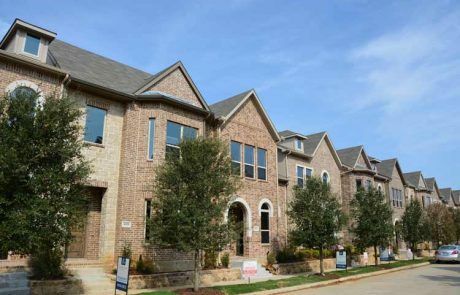 Home to over 68,000 residents, Flower Mound has been one of the fastest growing Dallas area suburbs during the last decade, increasing four-fold from the roughly 15,000 residents back in 1990. 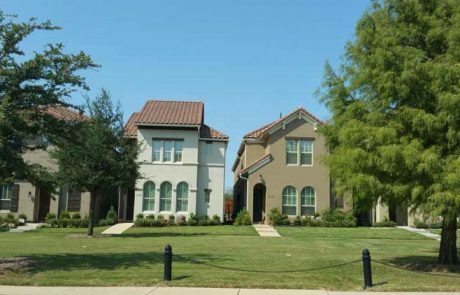 Flower Mound is governed as a master-planned community utilizing a SmartGrowth strategy for development while preserving community character. 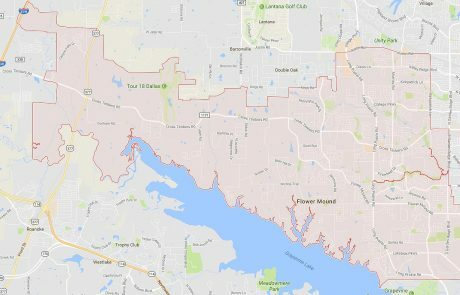 Students in Flower Mound are served by the Lewisville Independent School District which serves more than 53,000 students spanning 127 square miles. 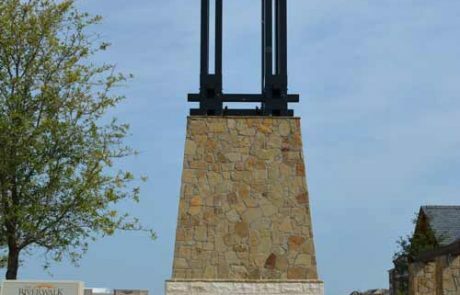 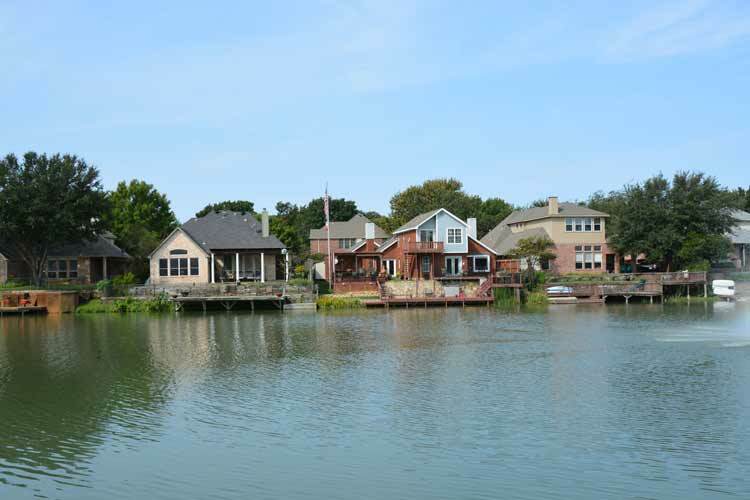 Recreation around Flower Mound can be found at nearby Lake Lewisville and Lake Grapevine to the south. 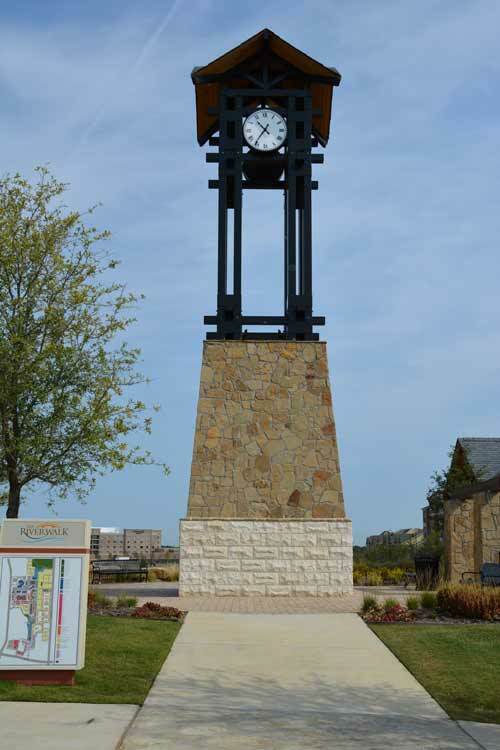 Flower Mound is also home to the Cross Timbers Region, one of the largest hardwood forests in the United States. 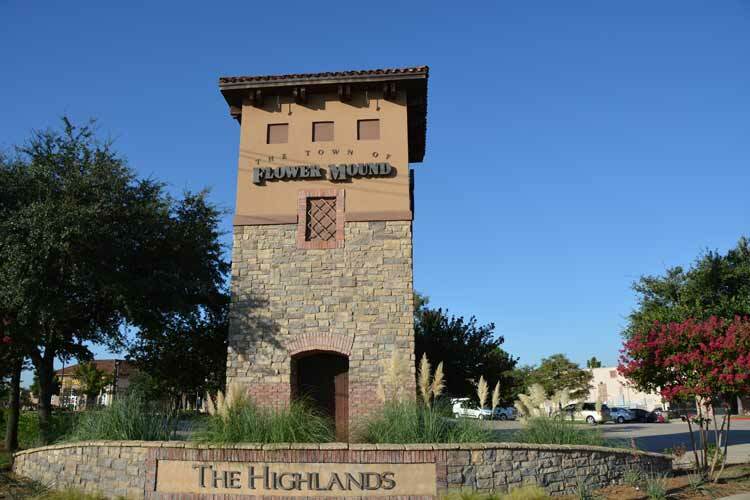 Other area attractions include the Highland Village Balloon Festival, the Highland Village Art Festival and upscale shopping at local retail establishments. 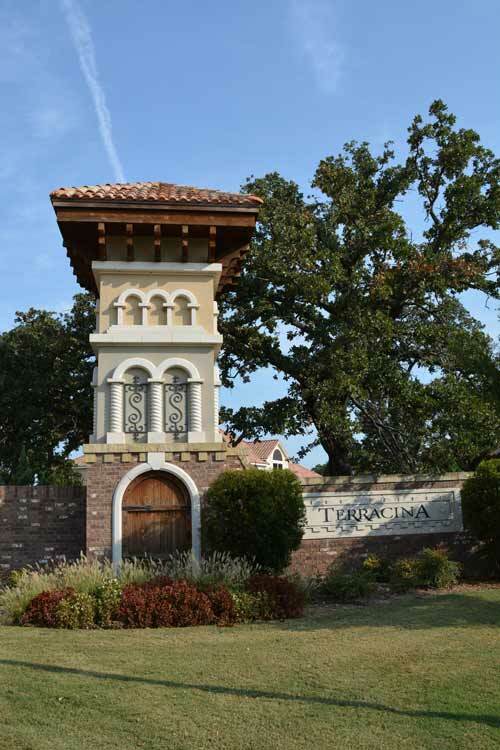 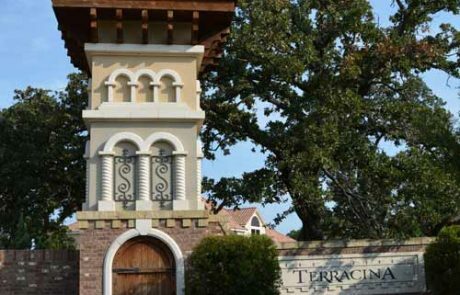 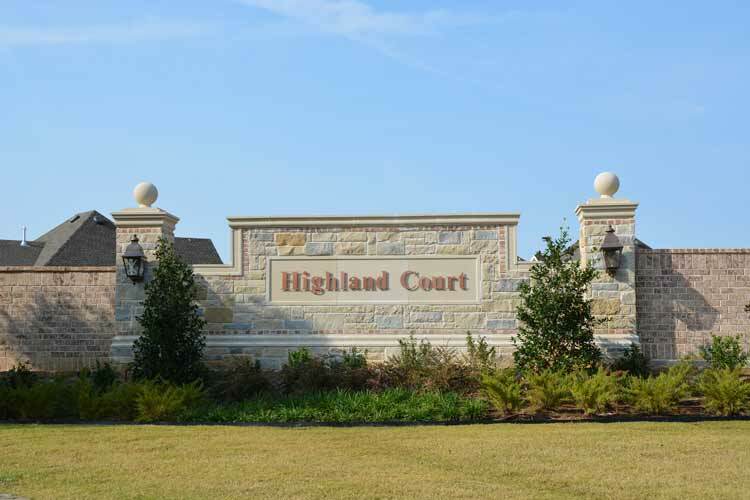 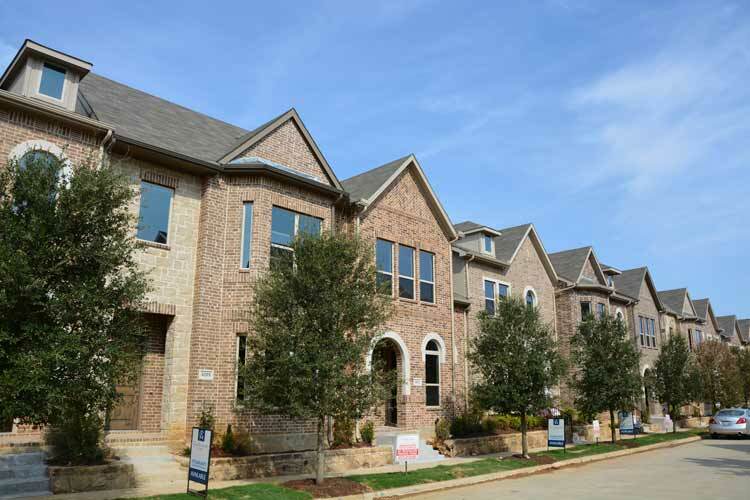 You will find numerous opportunities for retail and dining in and around Flower Mound. 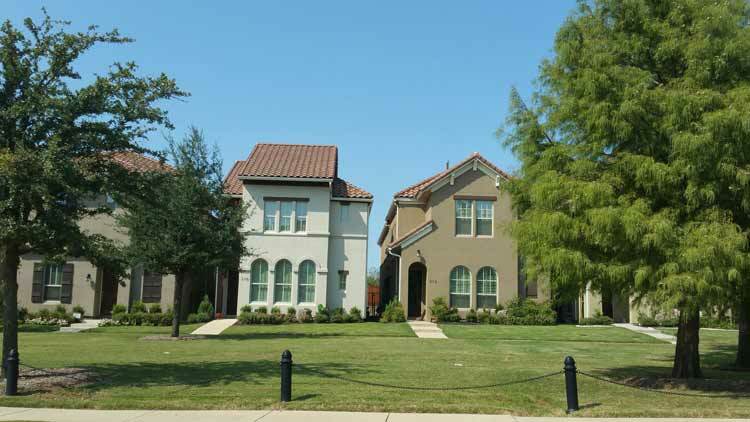 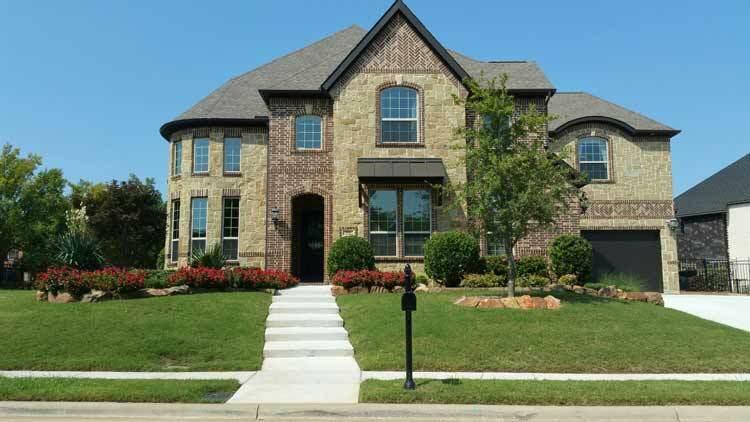 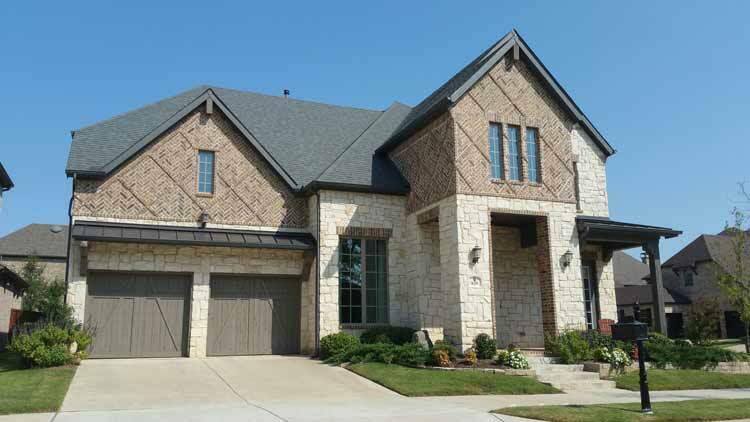 The Flower Mound area provides a good mix of moderately priced homes for sale as well as nicer luxury homes for sale. 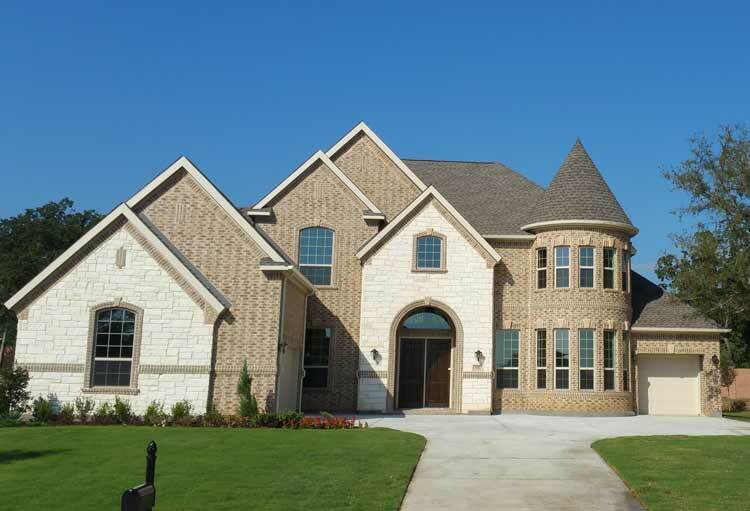 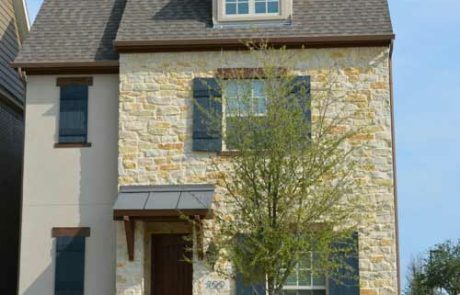 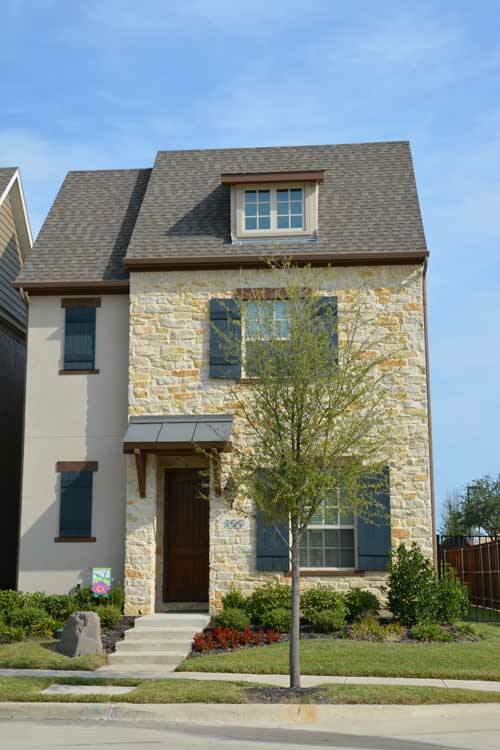 The housing stock in Flower Mound consists of both resale homes and some new construction options.